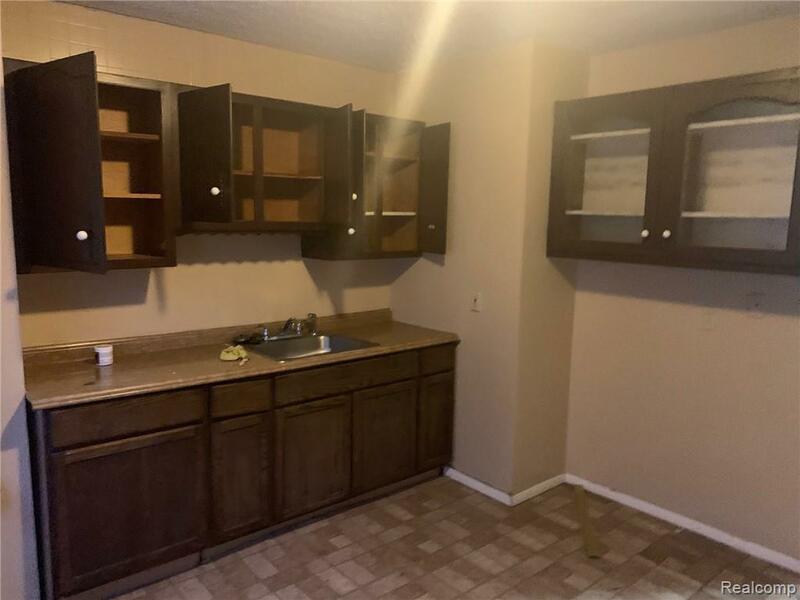 Great ranch home for rent! 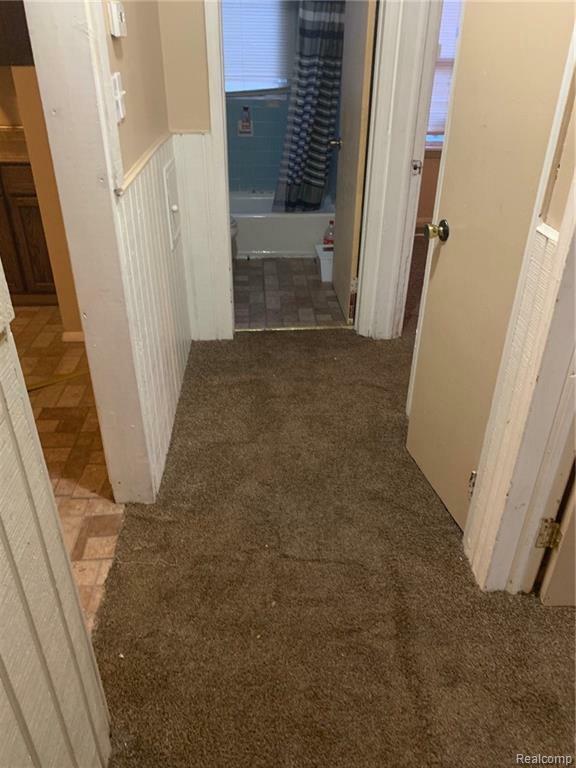 Featuring 2 bedrooms and 1 full bath. 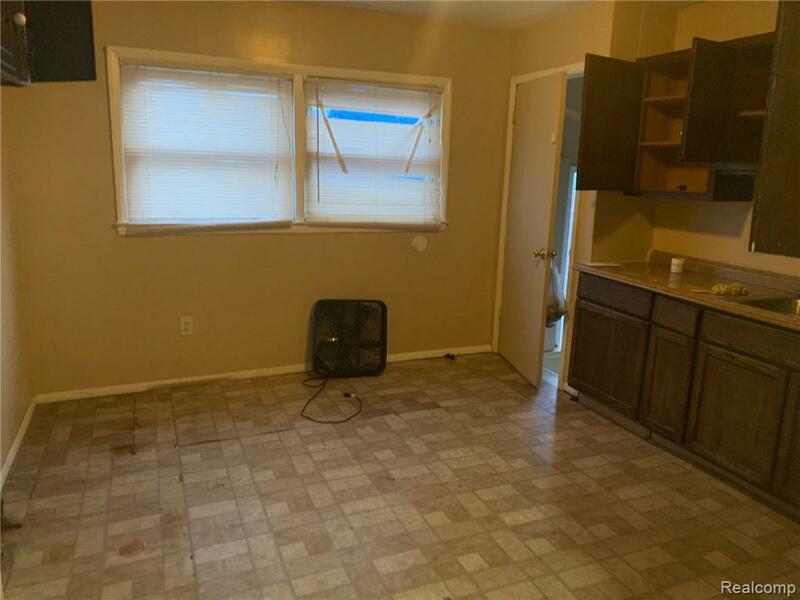 Located close to many amenities. 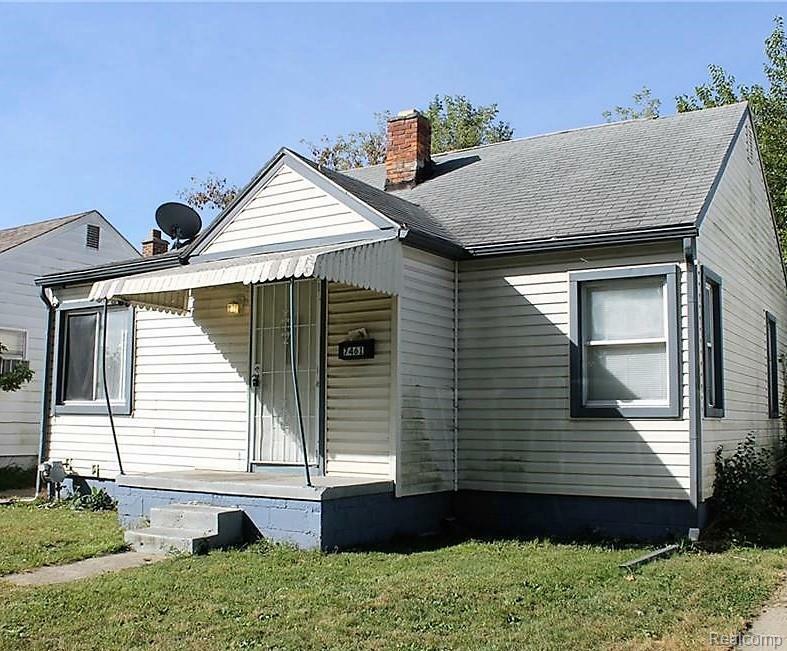 **TENANT TO PAY ALL UTILITIES** **APPLICATION FEE $50** In order to view this listing, you MUST fill out an application for lease and pay a $50 lease app fee PRIOR to scheduling a showing.